Without enough capital, it is difficult for a small business to move forward especially if new technologies are needed for mass production. 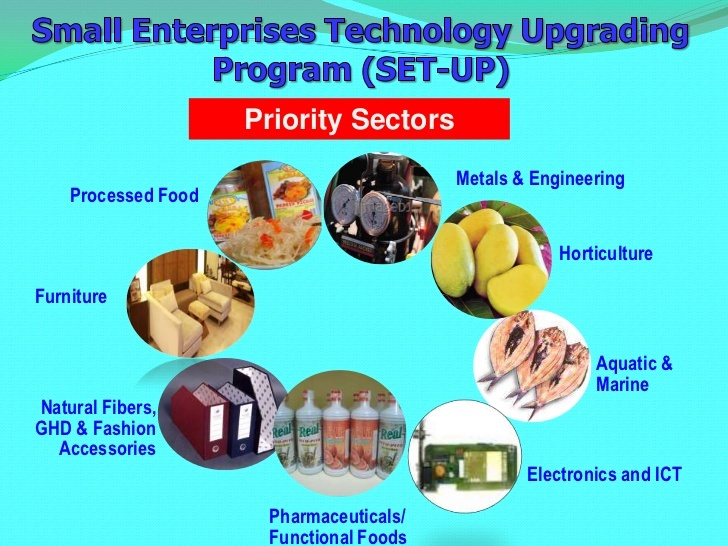 But the Department of Science and Technology has an answer to this common problem of Micro, Small and Medium Enterprises (MSMEs) through its Small Enterprise Technology Upgrading Program or SETUP. The DOST-SETUP aims to increase business productivity, job creation, and technological innovation for MSMEs to improve their products, services, and operation. The loanable amount will be up to P5 million or it will depend on the nature and status of your business. But take note, the agency will not give money directly to the SMSEs instead, the DOST Regional Office will release the fund directly to the supplier when equipment has been procured. 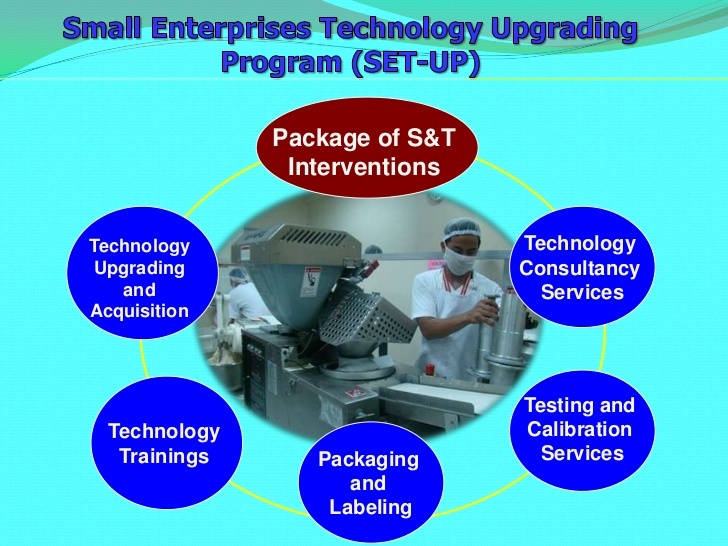 DOST-SETUP has strategies in assisting MSMEs in term of provision of technology, product testing, packaging and labeling design and execution, Information System and Linkaging and Networking. 1. Any firm/company, cooperative, association or individual firm based in the Philippines and majority owned by Filipino citizens. 2. Any micro, small and medium scale business firm classified under the identified priority sectors. 3. Individual firm willing to apply technologically improvements in its operations. 7. Full technical design/drawings and specification of the equipment to be purchased/fabricated and pictures of counterparts (example, building, etc. 8. Full technical design/drawings and specifications of the equipment to be purchased/fabricated and pictures of counterparts i.e. equipment, buildings, etc. Interested applicants may submit the required and complete requirements at DOST Regional Office in your area. You may also inquire about the program in any Provincial Science and Technology nearest you. 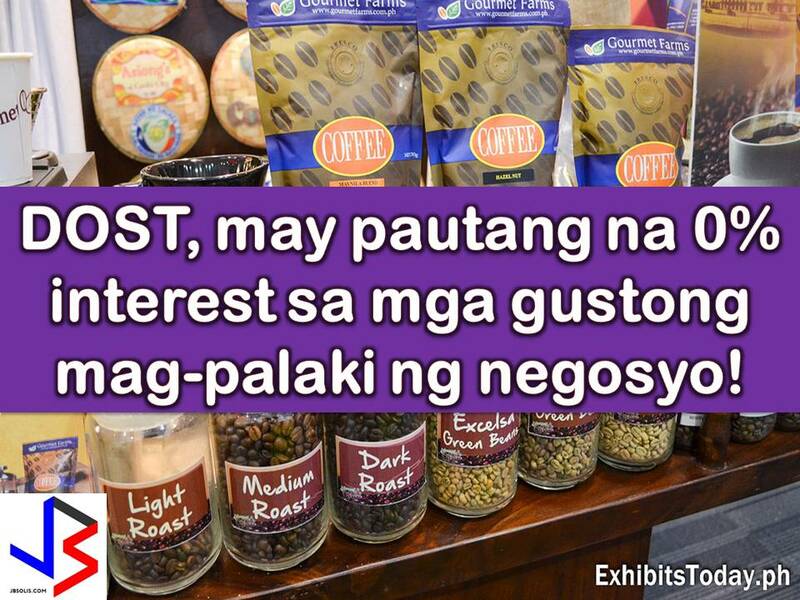 Click here for DOST Branches nationwide.